What you can do to be more accountable to yourself. What accountability really feels like. What thoughts are useful for you when it comes to accountability. How you can create more accountability in your life. How being accountable to others often feels different than being accountable to yourself. How you can learn to improve your skills to become more accountable. 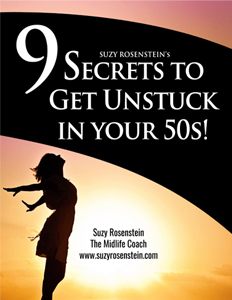 This week, I want to talk to you about something that many of you are working on, especially in midlife – how to be more accountable to yourself. 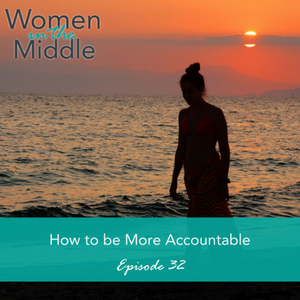 Specifically, we’ll be talking about taking a deep dive into understanding what accountability really feels like and guiding you to notice this feeling in other areas of your life; you’ll also learn some strategies to make it easier to practice becoming more accountable to yourself. We use vision board work as an example of using a tool that helps you figure out what you want to do and brings accountability to the forefront as you work on ways to bring your vision to life. You’ll also be asked to think about what your future self would tell you right now, as you’re thinking about how to become more accountable to things you really want in your life. Solid tips and strategies coming your way! Don’t miss this episode!